Good day everyone, or should i say better bonjour, because along this week we have launched the french version of TheWebMiner.com. It is a certitude that the need for data increases every day in every possible direction and we want to keep up with this trend. 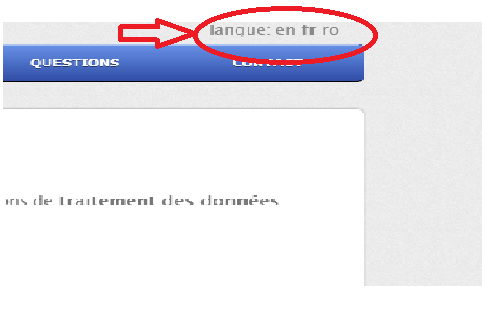 Although English is the language of the internet we want to reach also to other users from smaller environments that might need our services, and because French is the official language in 29 countries it seemed as an obvious choice. So, from now on along with the English version and the Romanian, which is the base country of our company a third version is available to choose in the language menu from the upper right corner of our site. We hope you will enjoy your experience and will provide a good feedback on our expansion. This entry was posted in News, Projects and tagged data mining, French, TheWebMiner on March 30, 2014 by Bogdan Balcan.